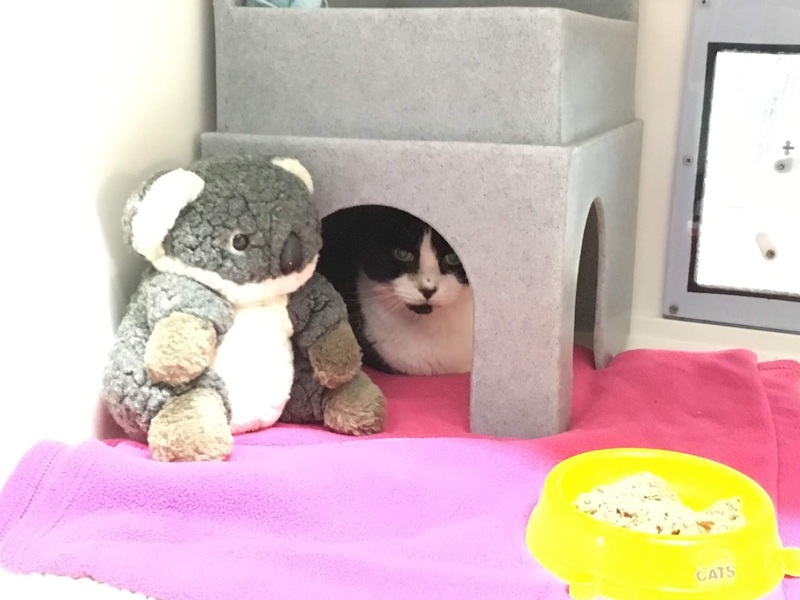 We’re coming close to the end of the month in which Purina® are kindly funding the running costs of our National Cat Adoption Centre, in Sussex. We’ve been following Doobie and Tilly who were being cared for at the centre because sadly their owner passed away. 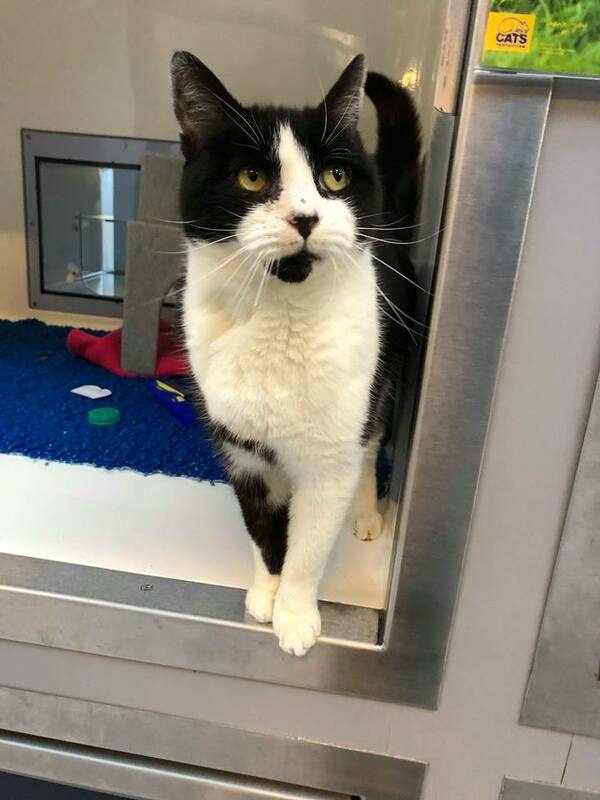 Doobie is a friendly 5 year old black and white cat. Tilly, 9 years old, is a very friendly brown cat and enjoys being stroked.